En español | You may think that when you enroll in Medicare, the federal government health insurance program will pay for everything related to their health care. It doesn’t. Tallying how much you pay out of pocket for Medicare each year can lead to serious sticker shock. When you add up all the premiums, deductibles, copays and coinsurance, the average Medicare enrollee can expect to spend thousands of dollars a year to get medical care. And the tab can swing wildly each year, depending on the state of a beneficiary’s health, where he or she lives, and whether the government and insurers have instituted any price increases — or decreases. Individual plans can also tinker with the services and drugs they cover. 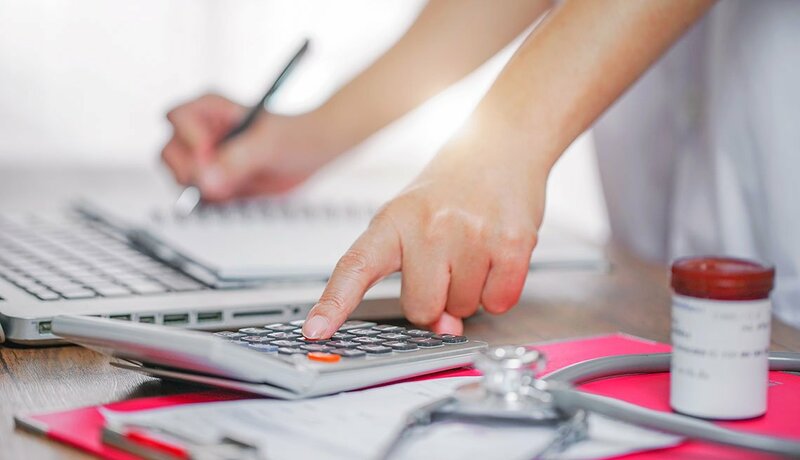 The bottom line: The Centers for Medicare and Medicaid Services (CMS), which run Medicare, recently created an Out-of-Pocket Cost Calculator that estimates what Original Medicare and Medicare Advantage will cost beneficiaries. The cost is pegged to the particular Medicare option. For example, if you live in Youngstown, Ohio, are in good health, enroll in Original Medicare and buy a Medicare supplement, or Medigap, policy and a Part D prescription drug plan, all with mid-priced premiums, CMS estimates that you’ll pay nearly $5,600 out of pocket in 2019. 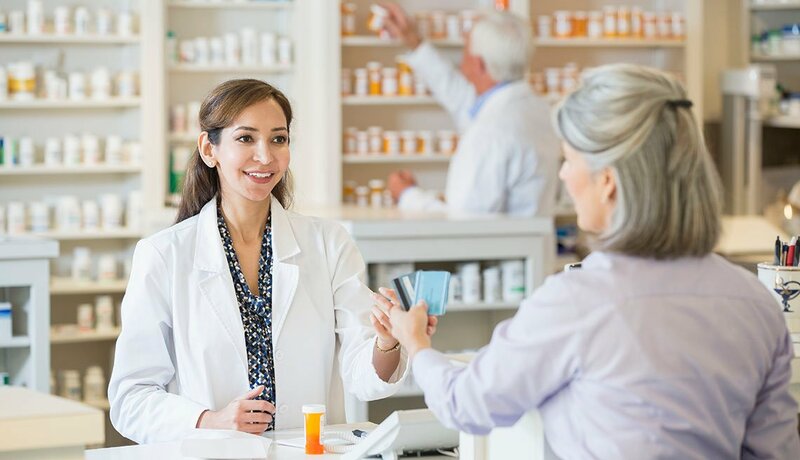 If you sign up for a Medicare Advantage plan that includes prescription drugs with a mid-priced premium, CMS predicts you’ll pay about $4,600 next year. These are just estimates, of course, but they can help you choose the policy that’s best for your health care needs and financial situation. Fortunately, there are some federal and state programs that can help beneficiaries who can’t afford hefty out-of-pocket costs. If you qualify for Medicaid, the federal-state health insurance program for people with low incomes and individuals with disabilities, it will pay some or all of your out-of-pocket expenses. Individuals on Medicare and Medicaid are known as dual eligibles. Part B: $135.50 monthly for 2019 (automatically deducted from Social Security benefit payments). Individuals with an annual income of more than $85,000 and couples with an annual income of more than $170,000 pay a higher premium. Part D prescription drug plan: Premium varies by plan. Averages $32.50 monthly for 2019. Medigap: Amount varies by plan and extent of coverage. *A small number of beneficiaries (who didn’t pay enough Medicare taxes during their working years) must pay a $437 monthly premium. Part C (Medicare Advantage): Amount varies by plan. Part D prescription drug plan: Amount varies by plan but cannot exceed $415 a year. Part C (Medicare Advantage): Amount varies by plan and by service. Part D prescription drug plan: Amount varies by plan and by prescription. 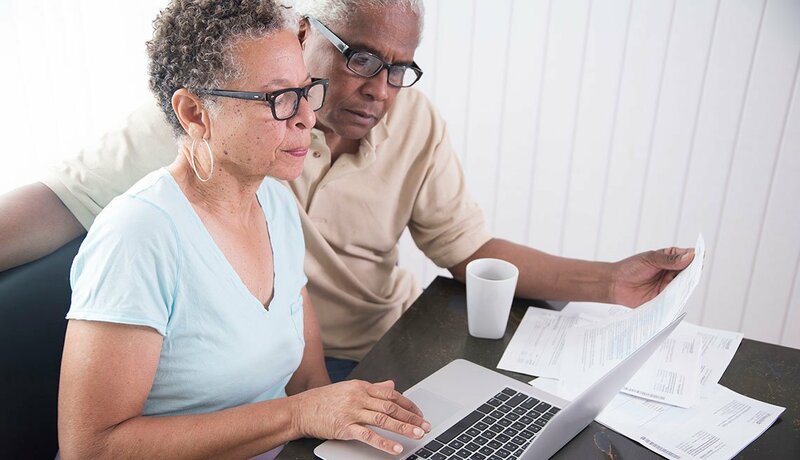 If you are finding it hard to afford Medicare’s out-of-pocket costs — those premiums, deductibles, copays and coinsurance can easily result in a large tab each year — you might be eligible for federal and state assistance. These programs are designed for beneficiaries with incomes that are too high to qualify for Medicaid, the federal-state health insurance program for low-income individuals, but who still have trouble paying their health care bills. Each program has specific income and asset limits and eligibility requirements that are adjusted annually. Qualified Medicare Beneficiary (QMB) program helps pay for Part A and B premiums as well as deductibles, coinsurance and copays. If you qualify for this program, you automatically qualify for the Extra Help prescription drug program to help you with the out-of-pocket costs of your medicines. This program has the lowest income threshold of the four. Specified Low-Income Medicare Beneficiary (SLMB) program helps pay only for Part B premiums, not the Part A premium or other cost sharing. If your income is too high to qualify for the QMB program, you might qualify for this one. You also automatically qualify for Extra Help for prescription drugs. Qualifying Individual (QI) program only helps pay for Part B premiums, not the Part A premium or other cost sharing. If your income is too high for QMB and SLMB, you might qualify for QI. To get help from this program, you must reapply for benefits every year. Funding is limited, so these benefits are first-come, first-served. Priority is given to individuals who received help through this program the previous year. Qualified Disabled and Working Individuals (QDWI) program only helps pay for Part A premiums. This program is designed for individuals with disabilities, under 65, who are currently working. Your state Medicaid program or State Health Insurance Program — also known as SHIP (1-877-839-2675) — can provide enrollment assistance and more details on the income caps and other eligibility criteria.